Got some leisurely reading time on your hands this Hanukkah season? We’ve got you covered. As the year winds to a close, we asked our editors to round up some of the best books of 2014, for your reading pleasure. Take a break from festivities next week to curl up with one these page-turners, from My Promised Land to Lawrence in Arabia. Lawrence of Arabia. If you would like to travel back to before the time when the borders of today’s Middle East were drawn, this is the book for you. You’ll meet a varied cast of true characters, from Lawrence himself to german spy Kurt Prufrock, American oil/state department man, William Yale and proto-Zionist/agronomist Aaron Aaronsohn. 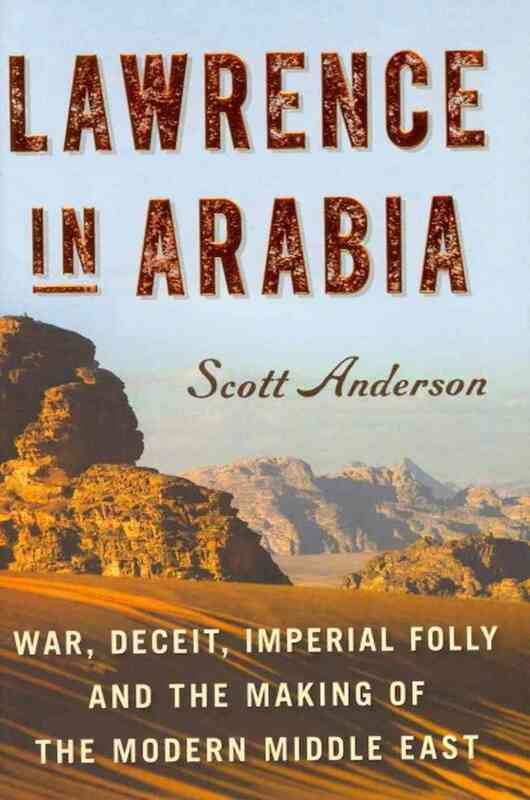 I’ve read many books on the history of the Middle East, and I’ve never felt as informed as I did while reading Scott Anderson’s wonderful book. I loved being brought back to the times of the Ottoman Empire and learning about what its decline actually involved. The book reads like a thriller and you won’t put it down. I second Lawrence. So many great insights and revelations, especially about war hero Lawrence, and how by a combination of brilliance, brashness and fearlessness, he gave the British forces the victory in the Middle East that perhaps Lawrence himself was trying to undermine. There is a wonderful symmetry in the clandestine machinations of the main characters, each angling for the own side’s post-War spoil. How many people knew that Chaim Weizmann’s sister was part of Aaronsohn’s network? My Promised Land, by Ari Shavit. 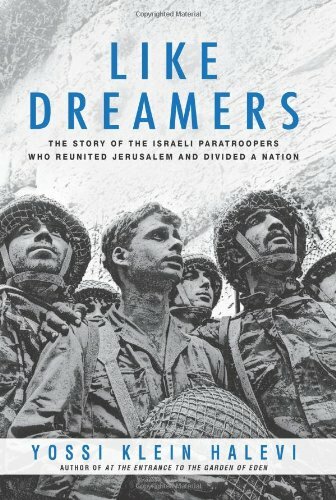 A “history” told through biographical sketches and interviews with Israelis and Palestinians whose stories tell both the seminal events that today shape the seemingly irreconcilable conflicts that are the legacy of Israel’s success as a nation. Gives American Jews a feel for the difficultly of reaching easy judgments about what is the right path for Israel in resolving these conflicts. 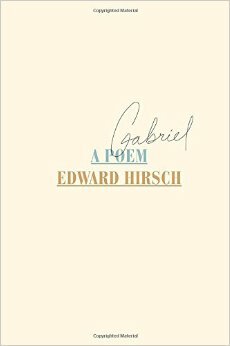 Gabriel by Edward Hirsch. Hirsch’s beautiful but harsh seventy-eight page epic poem explores the turbulent life and tragic death at age 22 of his son Gabriel. Written in unpunctuated three- line stanzas, the poem is an almost painfully blunt expressions of the poet’s unfiltered grief with little to no sentimentality or sweetness added to soften its impact. As a devout atheist and secular Jew, Hirsch challenges the inherent value of Jewish mourning customs and then angrily demands an apology from God while still maintaining that God does not exist. How a given reader responds to this book will likely reflect their own experiences with loss and grief. Those who have gone through a traumatic loss cycle may find reading Gabriel to be comforting and relatable. For those who have not, it provides a unique and provocative lens for trying to understand how people process and respond to catastrophe. The Betrayers: An accidental meeting of a former refusenik turned Israeli politician and the man who publicly denounced him to the KGB, all set in present-day Crimea. Thought-provoking and timely.